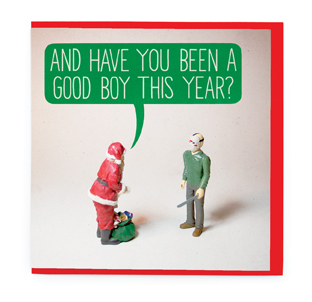 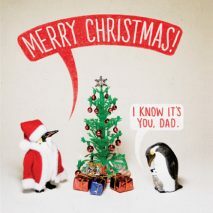 ‘Good Boy’ Humorous Toy Stories Christmas design by Aled Lewis. 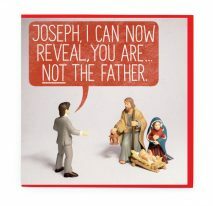 Square card. 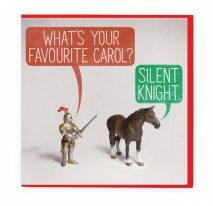 Blank inside and supplied with a red envelope.